For the many players whose Inquisitors have Inquisition-ed all that Thedas has offered in Dragon Age: Inquisition, today is a very good day. 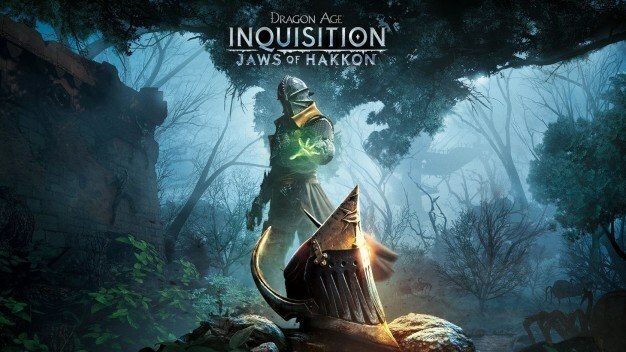 In Jaws of Hakkon, players will get to explore and fight their way through a massive, completely new area of Thedas as they set out to discover what happened to the previous Inquisitor; who legends say had been hunting a powerful dragon. Bioware promises that the DLC will be full of more story, enemies and loot for lovers of the game to enjoy. Jaws of Hakkon is now available for digital download as well as on Origin for $14.99. Happy dragon-slaying, friends.